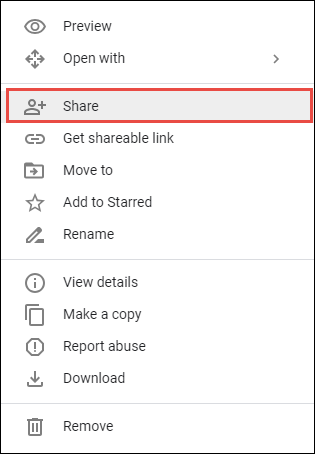 Home » Blog » migration » Want to Copy Files from Google Drive to Google Drive- Here’s Your Answer ! Google Drive is no doubt one of the trending storage space used by the Gmail or G Suite account users. A user mainly use it store all its data like audios, videos, photos, important documents, etc. As it is a cloud-based service so, a user can access it from anywhere and at anytime. 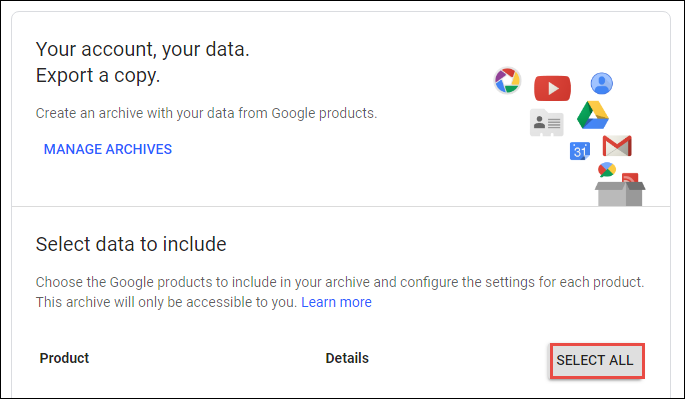 Apart from being so much in use, how to copy files from Google Drive to Google Drive is still a commonly asked question. 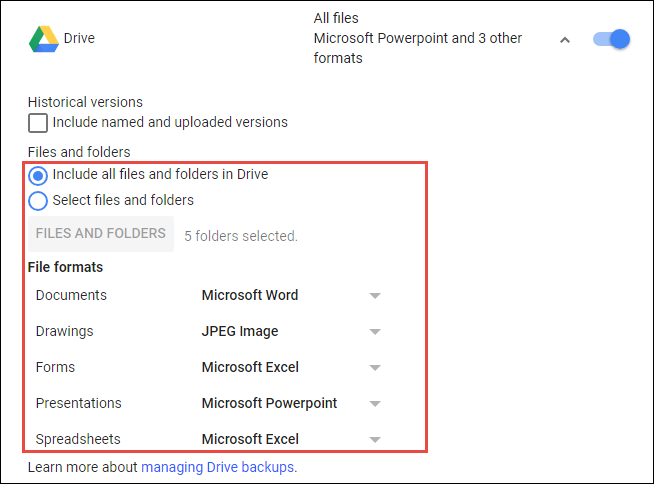 This is the reason in this blog, all possible manual ways of migrating files between Google Drives are covered. 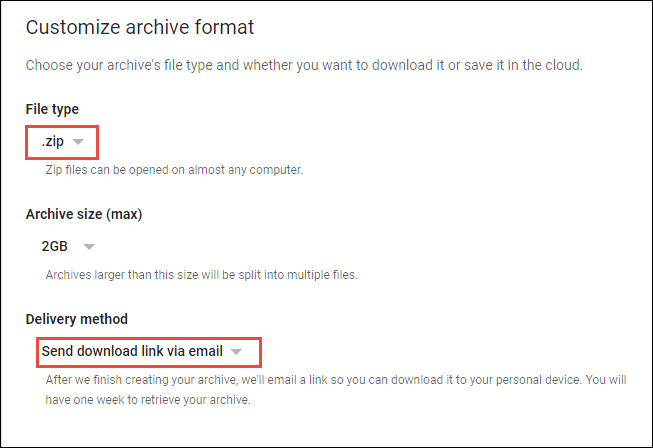 There are multiple manual tips and tricks available that one can use to move files from Google Drive to another account. We have covered stepwise procedure for all of them. It is all depend on your choice for which you want to go. First of all, open your source Google Drive from which you want to move data. Note: Keep in mind that in one time you can move files from one folder only. Note: A user can set Can Edit, Can View, and Can Comment permission also during data migration. There is one other way also possible to copy files from Google Drive to Google Drive. It is with the help of free service offered by Google itself i.e., Google Takeout. 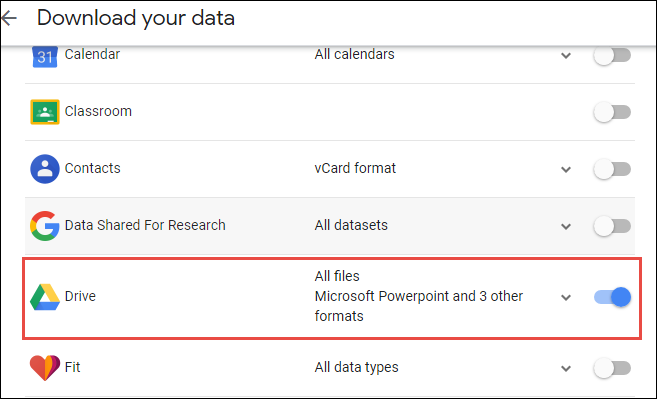 Note: You can either include all folders or selective files or folder. Like Documents, Forms, Sites, etc., for custom data migration. Note: The download link will be active for 56 days only. 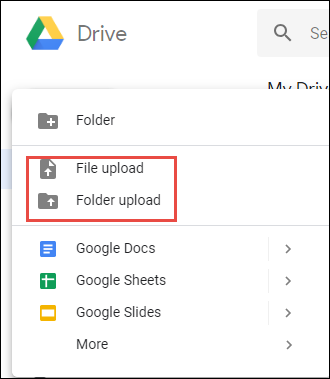 After browsing the downloaded files, click on the Open button in order to move files between Google Drives successfully. There is no doubt that manual solutions let users copy files from Google Drive to Google Drive. But, it is not the reliable way of doing the same. The manual solutions become quite lengthy and time-consuming when it comes to migrate large amount of data between the drives. 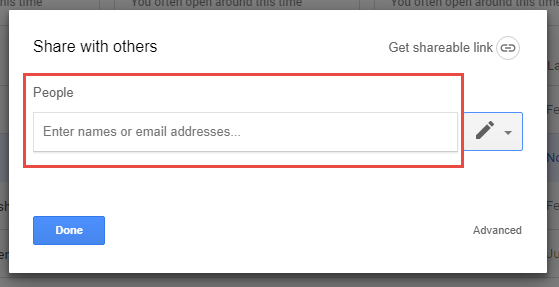 Moreover, sharing selective folders between Google Drive is not so easy always. In addition, a user is not allowed to move files that are restricted to sharing by the owner. Now, to avoid all such scenarios, a user is suggested to switch to a professional tool for seamless migration process. To avoid any kind of hassle in Google Drive to Google Drive migration process, users keep on searching for third-party tool online. Now, there are number of application available online so, to make decision easy for them, Google Drive Migrator tool is suggested here. It is one of the finest application that let users copy files from Google Drive to Google Drive in no time. It also provides users an option to transfer permissions between drives. So, to avail all amazing features offered by this tool, simply download it from here directly. There can be any possible reason behind migration between Google Drives. It can be because of storage space issue or one wants to migrate data between two different domains. In such conditions, a user can take help of any method discussed above to copy files from Google Drive to Google Drive.